Cirrus aircraft are a specialty of Tracy Ligon Consulting. 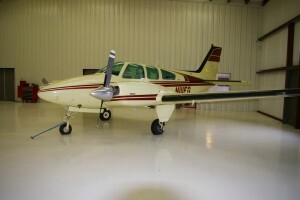 The aircraft is unique and has special considerations when examining value. 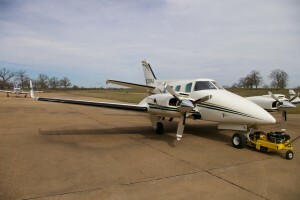 These are great aircraft and can be a good value if they fit your requirements. Let us help you determine the correct value for your Cirrus. If you are thinking of buying a Cirrus we can help you locate the best one for your needs and budget. Ask about our buyers agent services. With the stock market seemingly working you would think that the used market for aircraft would also be “recovering” but such is not the case. There has been some movement and sales but the overall market is still rather flat and hovering. 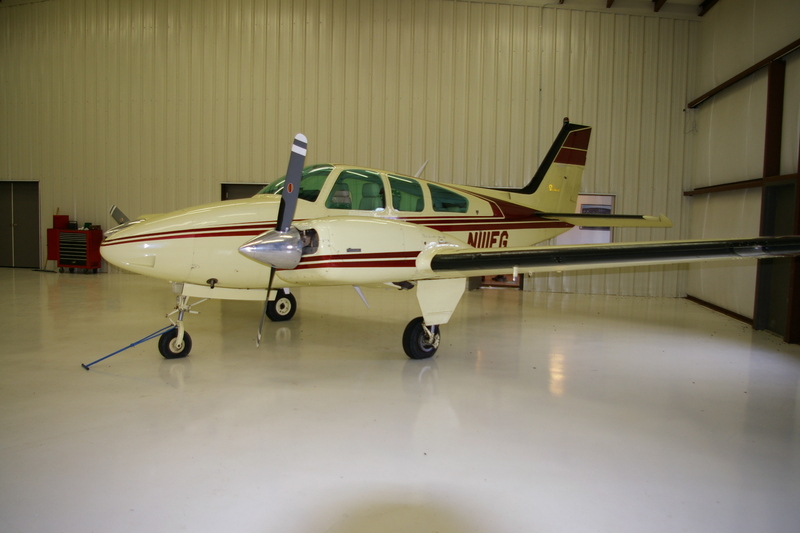 A few piston models have regained slightly, the turbine market is seeing sales, but still the market just seems rather lack luster for aircraft. 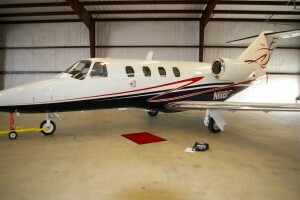 For buyers that is good news, you still have time to shop and find several really nice aircraft at low prices. It also means you need to know the real market for the type of aircraft you are hunting. The word “no change” appears to be normal when examining the market. With somewhat lower fuel prices, reasonable insurance rates, hopefully a climb in aircraft values is ahead. From Duke, to Dutchess, to Baron, to Debonair, the Beech name is always one to examine. Even with the Beech quality there will be differences in value that only can be shown by close inspection and evaluation. Be sure you get the correct information on your Beech! Call the Plane Appraiser for a full and complete appraisal today. Helicopters have special demands to get the correct value. 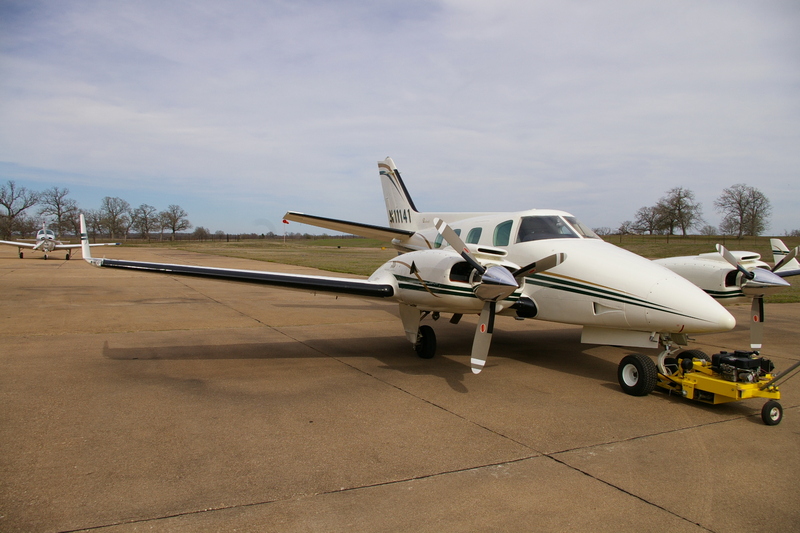 You can depend on the “Plane Appraiser” to get you the correct market value. All cycle life and time life limited items are taken into consideration, there are no two identical helicopters once they leave the factory. Get a certified appraisal today. An Aero Commander 680E Lifts off. 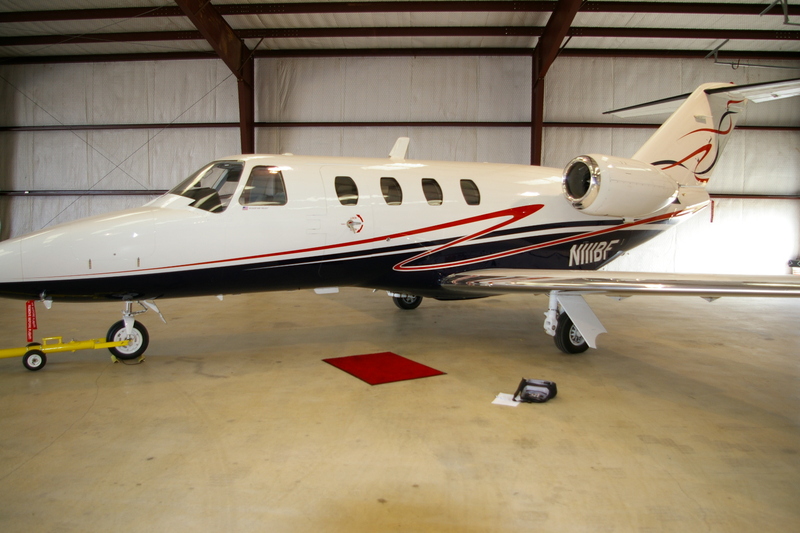 Appraisals for Aero Commanders are provided by the “Plane Appraiser” and other NAAA members. Thanks for visiting! If you need value information about your aircraft be sure to contact us. Phone or Contact form we look forward to your questions and your business. Appraisals for all aircraft. Author adminPosted on April 14, 2015 January 7, 2019 Categories General1 Comment on Thanks for your interest!